Rayshow offers complete end-to-end services that will help you with several tasks and minimize the risk of your investment. Rayshow provide free Illumination design for Dialux! 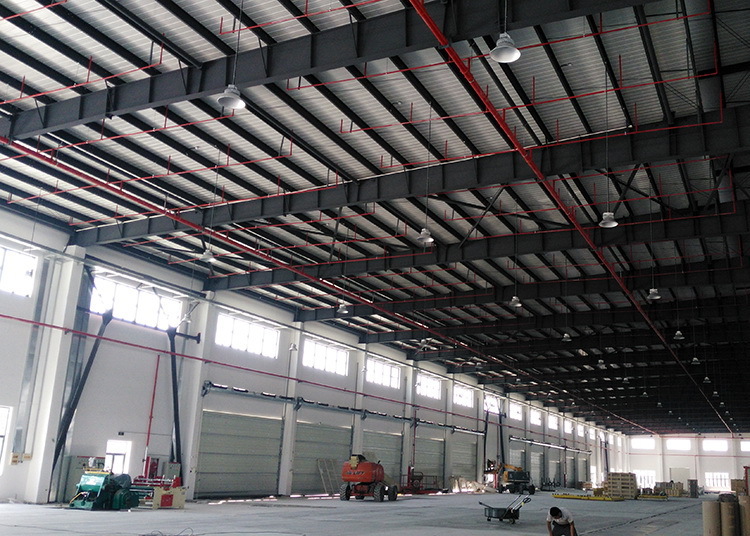 Rayshow Lighting Technology Co., Ltd.